Growing up Slater Trout's life was based around the water. At the age of 11, Slater chose to forge his own path through the young and fresh sport of Stand Up Paddling. By doing so he found himself competing and succeeding against athletes mostly double his age. While traveling for SUP Races / Surf competitions around the world, he developed his passion for photography. As his photography portfolio is growing, he hopes that each of his photos will inspire and invite you to experience the world through his eyes. 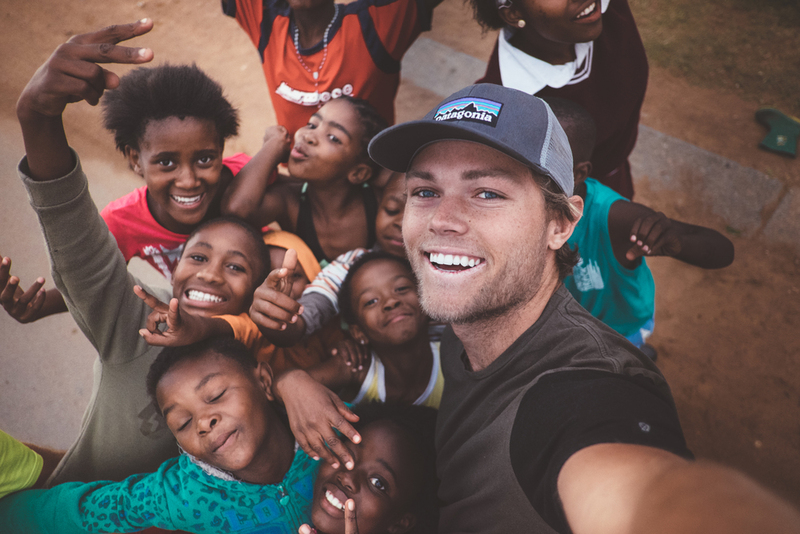 Whether Slater is competing for a Stand Up Paddling World Title or documenting his life through photography, he is always excited for the next journey.